Gloves for MUNI and Trial. 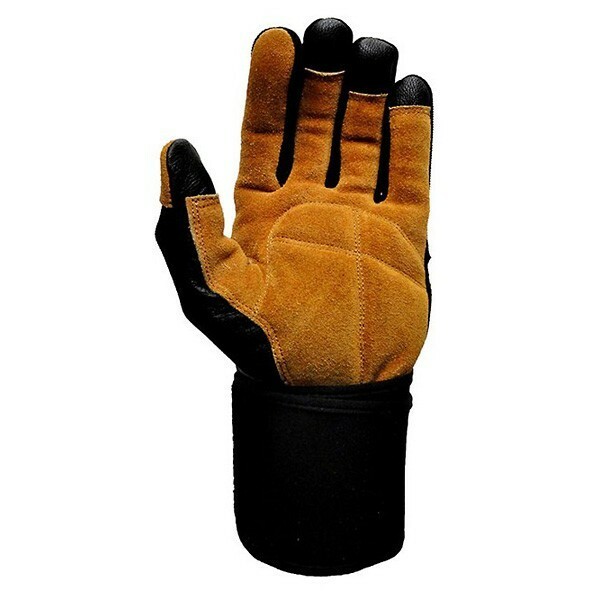 Leather and elastic tissue with padded palm. The semi-rigid lamina of the superior part of the wrist allows a good mobility of the hand while protecting the wrist from extra flections upwards. the only glove made specifically for the unicycle.